For day-to-day printing, a traditional black and white printer gets the job done. If you need to print colored reports, marketing materials, or photographs you might want to consider investing in a color laser printer. Considerable evolution has taken place in the world of inkjet technology that can serve all your home or office needs. 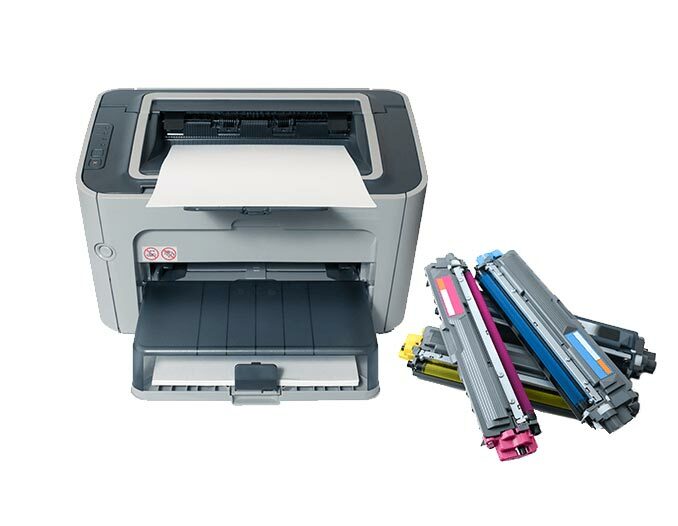 Inkjet Printers are easy to use, easy to operate when it's time to install new ink cartridges, they have a high quality of output, capable of printing in vivid color, and they're good for printing pictures. At The Amoury Company, we represent the best brands in the industry and offer many different printer models that can do different things, all dependant on your needs. Below, we've listed our most popular models, if you're not sure what you need or if you don't see what you want, we can get it at no extra cost. Just get in touch! The PIXMA series has a large number of models for every job. Compact and stylishly designed, Canon all-in-one printers like this lets you print, scan and copy with ease, and is compatible with optional, economical XL ink cartridges and software to keep costs down. Ideal for business users with home or small offices who want an affordable HP LaserJet printers that are easy to use and can help them save energy and resources. Print documents fast at up to 18 ppm on A4 paper. Has the ability to print on a wide variety of media types. You basically have two choices when it comes to color print: an inkjet printer or a color laser device. Inkjet printers are a great choice for most small print jobs and are relatively inexpensive to purchase. 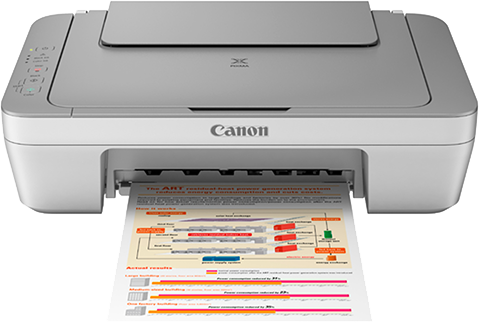 Color laser printers offer a lower cost per page and are much easier to maintain; there is no need to align the print heads every time you change a cartridge. Not only do color laser printers offer lower operating costs, they can print an average of 1,500 pages per toner cartridge. When you compare that to the 150-page average offered by most inkjet devices you can really begin to see the cost advantage of color laser printers. Laser printers fuse the toner to the paper using heat, which means no drying time or messy smearing. Color laser printers also come in a variety of sizes and can accommodate any size print job. If you often print large size documents, consider an A3 color laser printer. They can easily handle paper sizes up to 11×17. Transform Your Business with Color! If you are ready to take your printing to the next level and transform your business with color, let us help you choose the perfect laser printer for your business. The Amoury Company offers a wide selection of color laser printers. We’ll get your office up to speed with options that offer bright colors and fast print speeds. 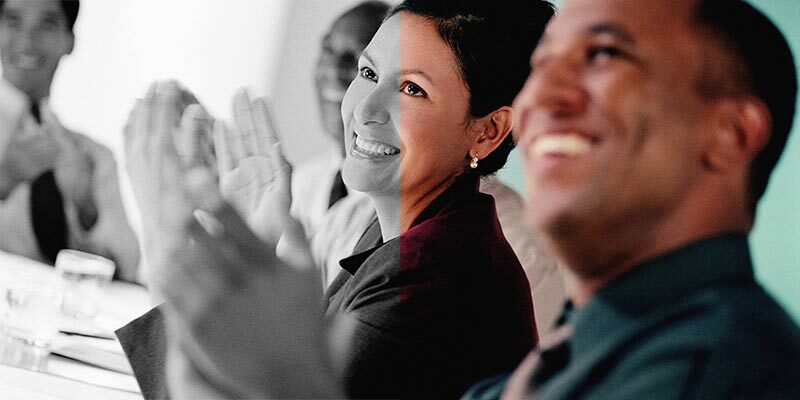 Our small business color laser printers are reliable, easy to maintain and cost-effective! Don't forget, we sell and deliver everything you need to keep your printers going, like Ink and Toner.